We at Fletchers Towing have never been this proud serving the people and providing wrecker service in California. Our company is recognized by many to be the number one leader in the industry. We understand that an unexpected situation on the road to occur, you can count on us. Our certified and nationally-trained operators can treat each call with urgency. It is not a wonder that we at Fletchers Towing are the best and most trusted wrecker service provider. It is also our number one priority to keep the safety of our valued clients in mind. We have a well-skilled and well-versed team of experts. They are familiarized and adept on the guidelines for towing, servicing and recovering vehicles. We have never been this proud to be the best service provider for your wrecker needs. Call us right away at Fletchers Towing for a wrecker service in California! 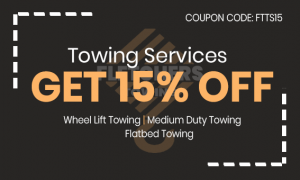 With our years of experience in the wrecker industry, we at Fletchers Towing are more than just a local wrecker company. Our trailers and trucks can handle any size of wrecker job. When you put your trust in our company, we will go beyond the extra mile to bring the satisfaction to every customer. Moreover, we will answer your question to our auto wrecker service. There is no too large or too small job that we cannot handle. Our efficient and fast service is always something that you can depend on. That is why we suggest you call us at Fletchers Towing right away! 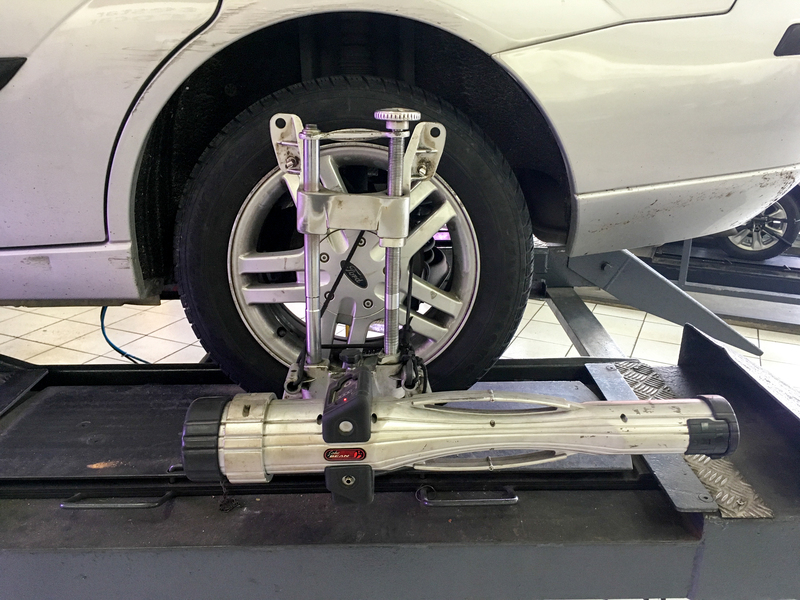 When you are searching for the best and most trusted auto recovery service provider in California, we are the best choice for you. You will be amazed because of our dependable and quick service. Our mission is to be the one-stop service for a cost-effective, reliable and simple recovery. 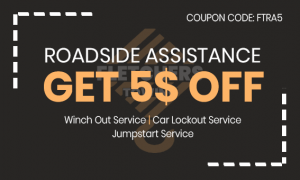 And with our auto recovery service that comes at a competitive price, you are most assured that we can help you out with your auto recovery needs. Since we are backed by trained agents and fully-secured trucks, we can most certainly handle any auto recovery job in an expert manner. Let us earn your trust through our excellence and professionalism in the business! For a reliable wrecker service in California, we at Fletchers Towing can provide it to you the best way we can. In the past few years, a lot of customers kept on relying on our service. That is why you must not trust any other company when it comes to your vehicle than us. Get connected only with the most trusted wrecker company in California for all your wrecker needs!